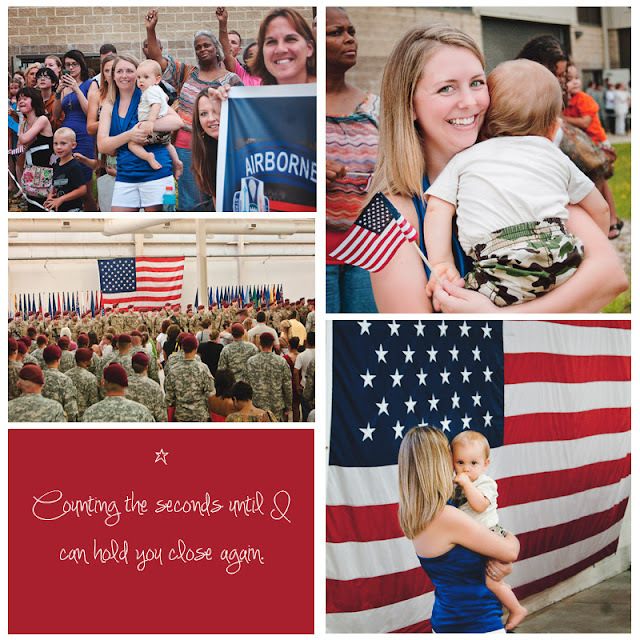 I had the pleasure of photographing this awesome reunion. 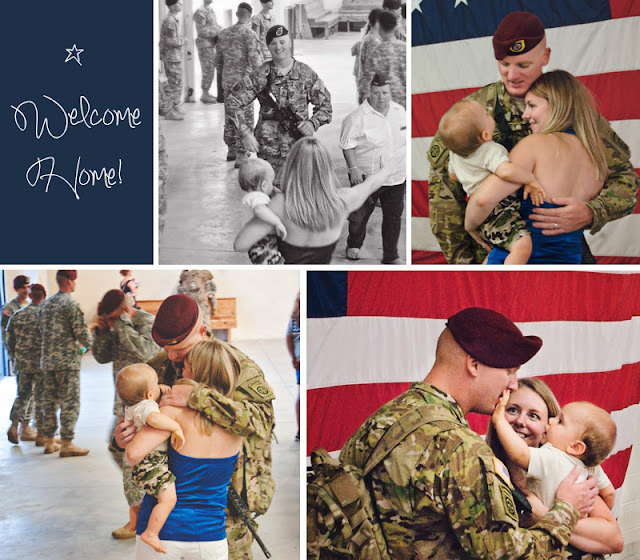 Dad was so excited to see his family, he ran to them. So awesome! And the way baby looked at daddy, oh, priceless! Have I mentioned that I love homecomings?! 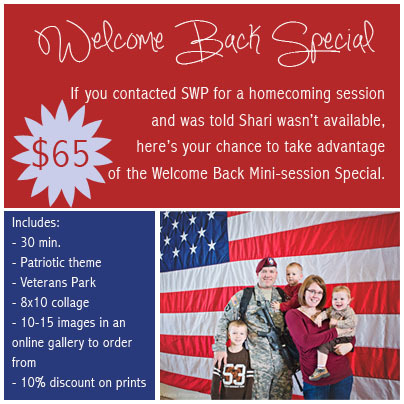 If you weren't able to book an OpLove photographer for a homecoming Sharilyn Wells Photography, LLC is offering a Welcome Home Special. Please feel free to email me for more information!